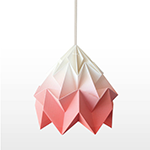 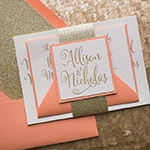 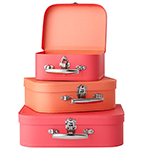 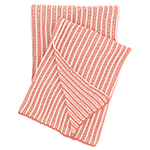 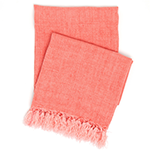 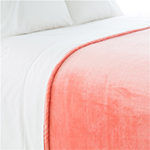 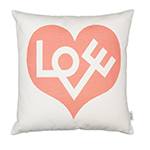 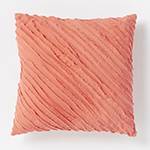 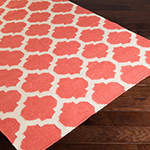 Introducing, today’s Color Trend: Peach Echo! 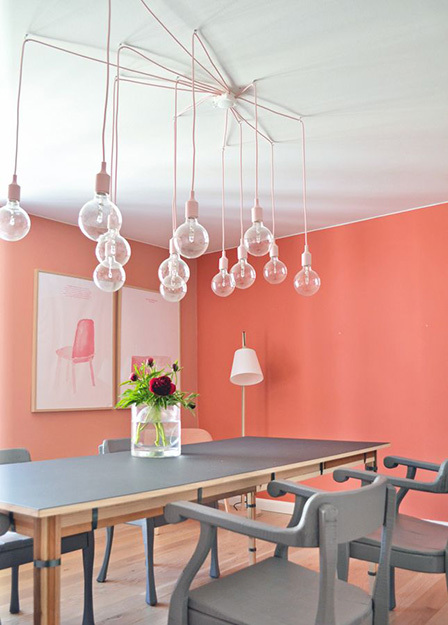 More specifically, Pantone 16-1548. 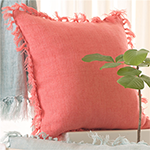 Today’s color was selected from the Pantone Fashion Color Report Spring 2016. 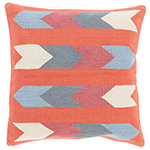 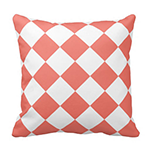 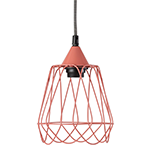 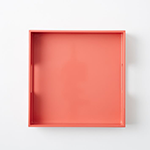 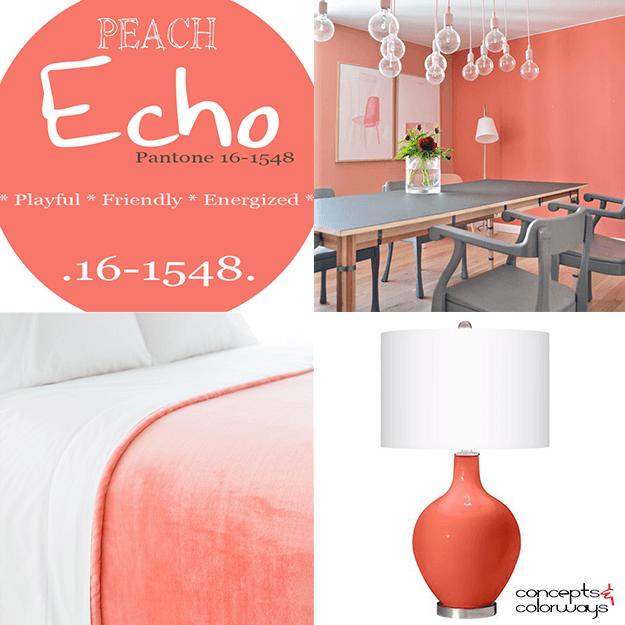 For a trendy, modern look, go with ‘Peach Echo’ on the walls with some charcoal gray furniture.